The Miles Mason Family Law Group, PLC web site, videos, and blogs is offered for informational purposes only. There can always be exceptions to legal information not described herein. Laws change and evolve over time and may not be updated on this site. Specific legal issues, concerns, and conditions always require advice from a lawyer. No warranties are made and liability is disclaimed for damages resulting from its use. The material in this website may be considered advertising under applicable rules. 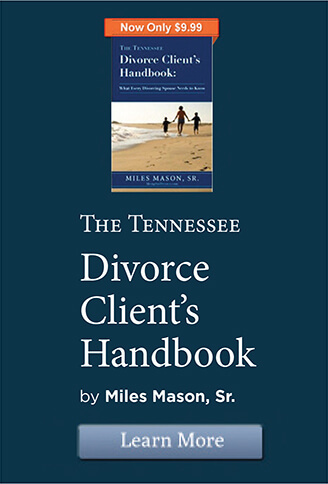 The use of this material does not create an attorney-client relationship with the Miles Mason Family Law Group or any of its attorneys. 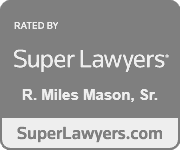 If you transmit information over this website, you understand and agree that Miles Mason Family Law Group will have no duty to keep confidential the information. Because the information posted on this website and provided in the accompanying podcasts and blogs is prepared for a general audience, without investigation into the facts of each particular case, it is not legal advice. 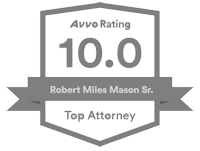 Neither the Miles Mason Family Law Group nor any of its attorneys has an attorney-client relationship with you. The thoughts and commentary about the law contained herein does not constitute solicitation or provision of legal advice. 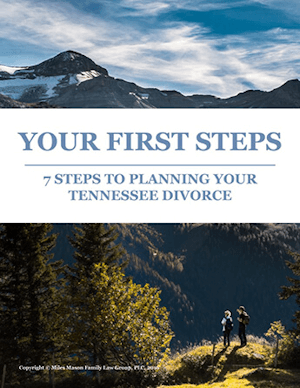 The only way to obtain complete and adequate legal advice is to consult with an experienced Tennessee family law attorney, let the attorney review pleadings and orders, listen to you, ask follow up questions, fully explain your situation, and allow the attorney sufficient opportunity to research the applicable law and facts required to render an opinion. The basic information provided is intended as a public service only. A complete discussion with an attorney should be undertaken before taking any action. All information on this site is available for public viewing and is not intended to create an attorney-client relationship with anyone. Answers are provided for informational purposes only.